Last Thursday we were honored to have Professional Movie and Television Set Photographer Chris Large at our classroom for a special presentation. 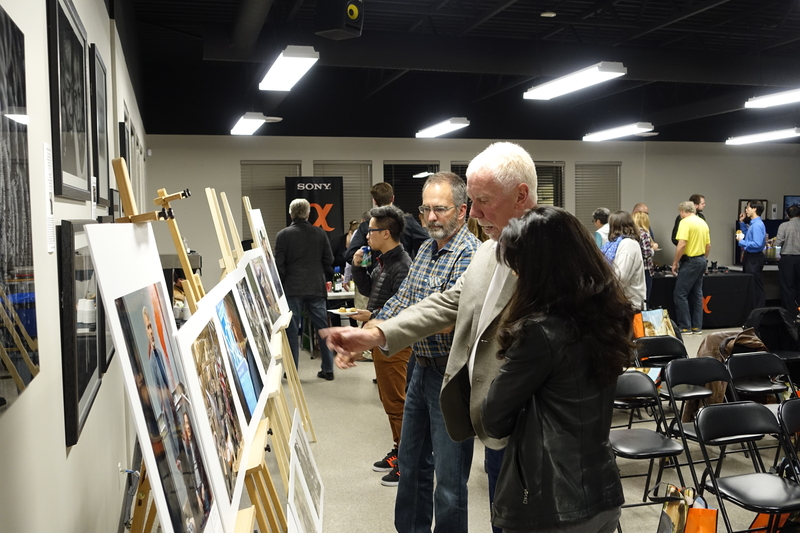 This event was presented by Sony Canada and was very well received by the group of participants. In his presentation he talked about one of the more unique “niche” type photography jobs, a movie and television set still photographer. He covered the unique demands and rewards he faces and how new technology has made his job easier and in some ways better. He also some of the lessons he has learned throughout his career and how they apply to other types of photography from weddings to corporate photography to news coverage.